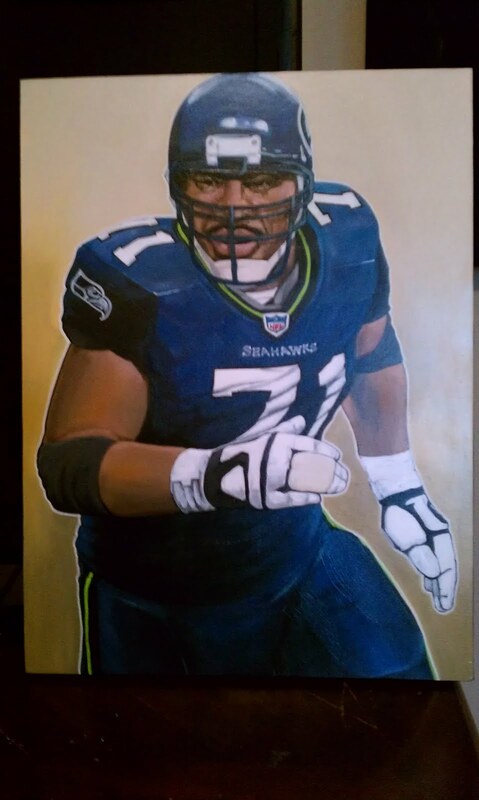 One of my best friends commissioned this piece to be made of Walter Jones. 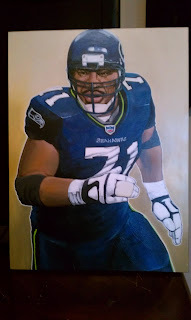 The most badass offensive tackle in the game. Too bad he is retired now. 18" x 24"